Baw Baw Food Relief has been filling bellies in the Baw Baw Shire for over 15 years. The centre runs on 100% volunteer staff. 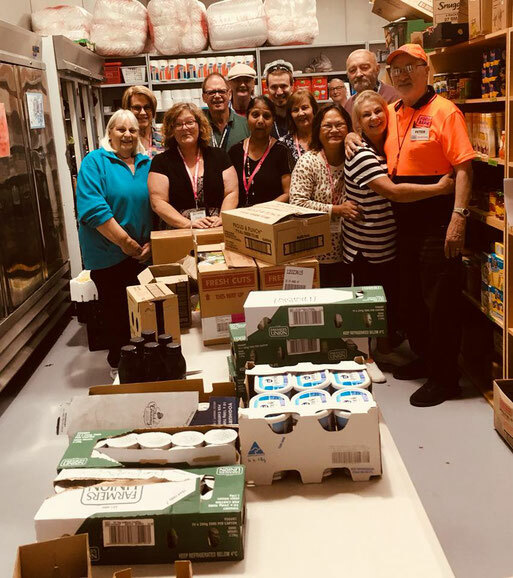 A team of more than 60 community volunteers busily work Monday to Saturday to ensure the shelves, fridges and freezers remain full for those who access this valuable service. Baw Baw Food Relief has been filling bellies in the Baw Baw Shire for over 15 years. 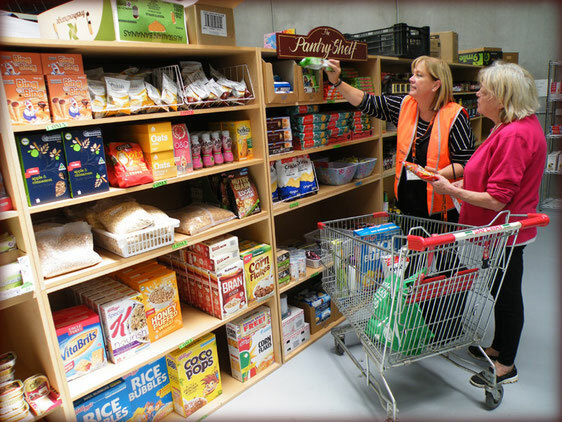 The centre runs on 100% volunteer staff.. A team of more than 60 volunteers busily work Monday to Saturday to ensure the shelves, fridges and freezers remain full for those who access this valuable service. An initiate that began in the back room of a church is now a daily hub of activity in a much larger space that is almost at capacity. The Combined Churches Op-Shop next door helps to finance the good work of this community run facility. A report released by Food Bank Australia last week highlighted that more than 1 in 5 children in Australia are living with Food Insecurity. This is not a new story for the volunteers at Baw Baw Food Relief. 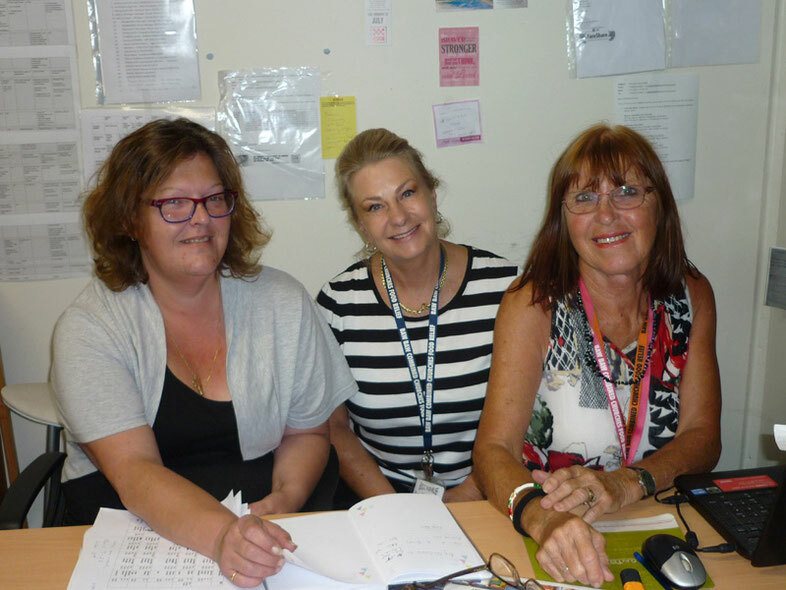 Centre Volunteer Trish says, “the message is simple, we don’t want people in Baw Baw going hungry.” The Baw Baw Food Relief centre which is run has seen demand for their services increase over 15% compared to last year with no sign of slowing down. The capable team are determined to see to one of the most basic human needs met, with food. “People come to us from all different circumstances,” says centre volunteer Jan. People often let pride get between them and getting help.” She quickly adds, “we’re not here to judge, just to fill your trolley with food and to listen if you need to chat.” They refer people on to other service providers in the area when required and the centre also has people referred to them from these same services. “A while ago we had a someone come in and when we sat down to chat about how we could help her they kept their sunglasses on the whole time. When they eventually took them off, we could see they had been crying and had been trying to hide it. They’ve been back a few times since that first time and now it’s a joy to see a smile on their face. It is great to see a person standing taller and doing better, it is all the reward we need for what we do.” Shares Trish. Visiting the centre for the first time begins with a chat with a volunteer to help the individual understand what the Baw Baw Food Relief can offer and registered. A volunteer shops with them, helping them decide what they’d like to take home to eat. Recipes for those trying something new are on offer to help them make something not only to fill the belly but to really enjoy. A treat is always added into the trolley. Some chips or some chocolate. Staff-on-hand are also there to help guide people to make tasty and nutritious meals. A $10 donation is a small amount to pay when most leave with an overflowing supermarket trolley. 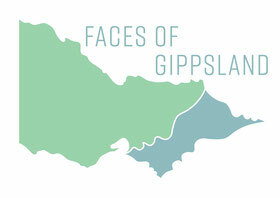 Those who simply cannot put this money together are given one of the pay-it-forward vouchers for their groceries. The logistics to keep up with demand takes a group effort. Second Bite redirects the unwanted and surplus from local supermarkets and the food industry and is essential to their day-to-day work. Fruit and vegetables as well as bread with still delicious and nutritious fresh produce that would thoughtlessly be discarded now give nourishment to bellies rather than being wasted and adding to landfill. 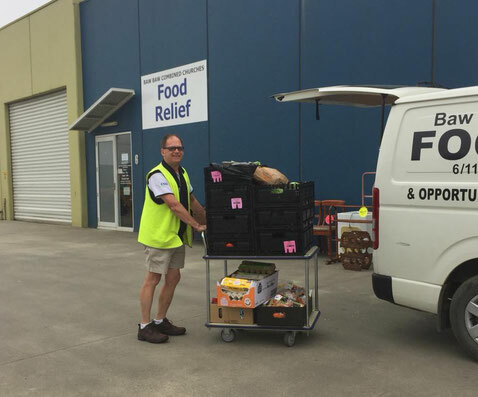 Generous donations from local growers and manufacturers are gratefully received and cold refrigerated items are shipped at a heavily discounted rate by distributors. With the increase in demand they have moved to weekly deliveries when previously having the trucks come in fortnightly was enough. The shelves, fridges and freezers are constantly restocked by the volunteers. Fresh and long life dairy products are a-plenty as well as pet food, nappies, baby food, sanitary products as well as toiletries. The have a range of gluten-free products for those with intolerances as well. Prepared meals are portioned, labelled and frozen. Donations of food and other essential items from individuals and businesses are a huge help. “A butcher rang the other day offering us sausages. He asked how many kilos we wanted. We had to guess how much room we would have in the fridge. They’re being dropped off tomorrow and won’t last long.” Explains Trish. When asked what they need most right now, the answer is simply. To raise awareness to those who are in need; that the Baw Baw Food Relief is there to help. A warm welcome is extended to each person who passes through their doors. Giving people a hand helps those on the receiving end, but it also gives the volunteers great joy to see someone come in feeling overwhelmed and walk out feeling a little lighter.